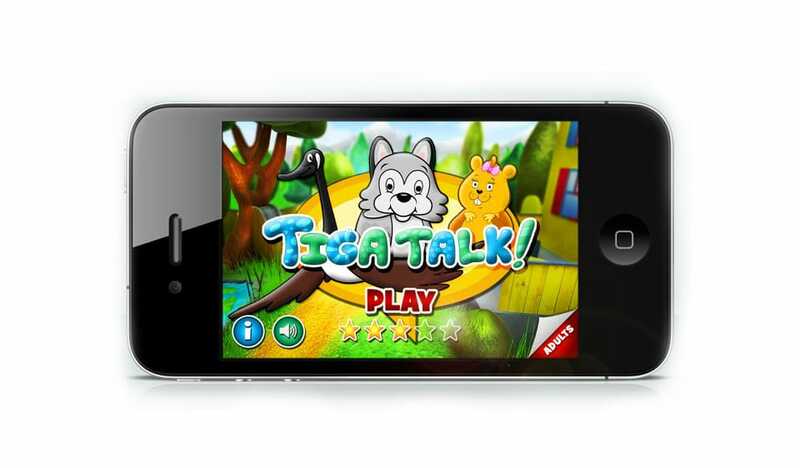 Tiga Talk Speech Therapy Games is a super fun way for children to develop speech sounds by playing games featuring Tiga and friends. With 60% of the top 25 educational apps targeted towards preschoolers, mobile apps are a proven success in the TV series target market. 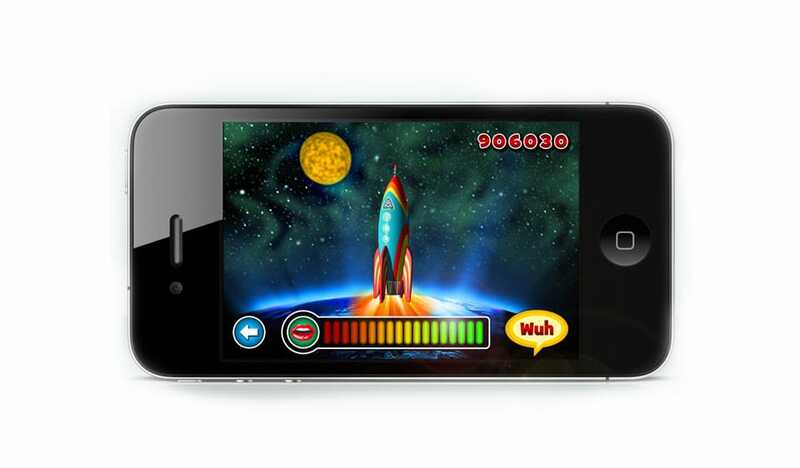 The app enables children to interact with the show’s characters and themes while improving their speech and language skills at a crucial stage in their development. It encourages critical thinking while simultaneously extending the child’s interaction with the Tiga Talk brand on a new platform. 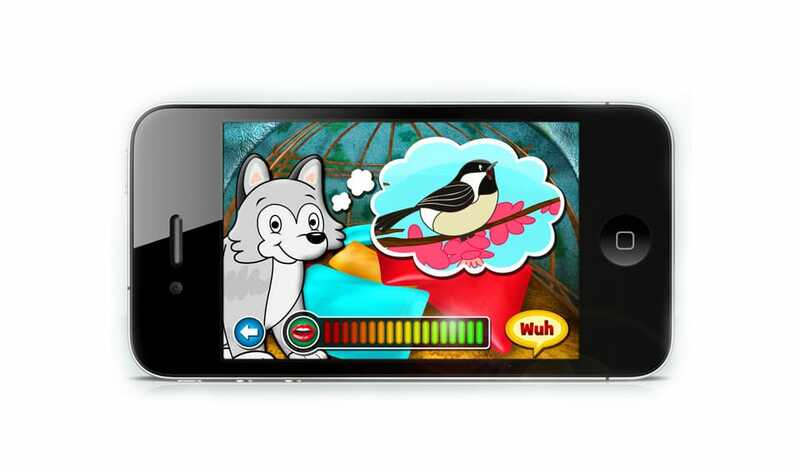 Developed in consultation with licensed speech and language pathologists it helps children who are in the beginning stages of speaking learn how to make 23 core phonetic sounds through playful voice-controlled games that can improve speech clarity and articulation. Gameplay rewards are based entirely on participation, not accuracy, so the child is constantly getting positive feedback as long as they are trying to make sounds! Tiga Talk is a truly incomparable experience for children and adults alike. It is also the first app for children being translated into Canadian Cree to help families preserve the language by introducing it to children as they are learning their first words. To help the producers finance the project Tactica prepared the Bell Fund cross platform digital media funding proposal. 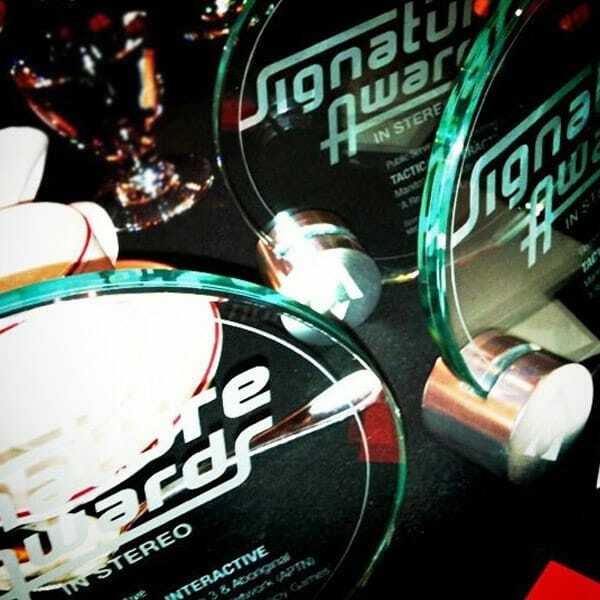 Tactica also played a critical role in the financing the project by investing their Manitoba interactive digital media tax credit to make it all happen. 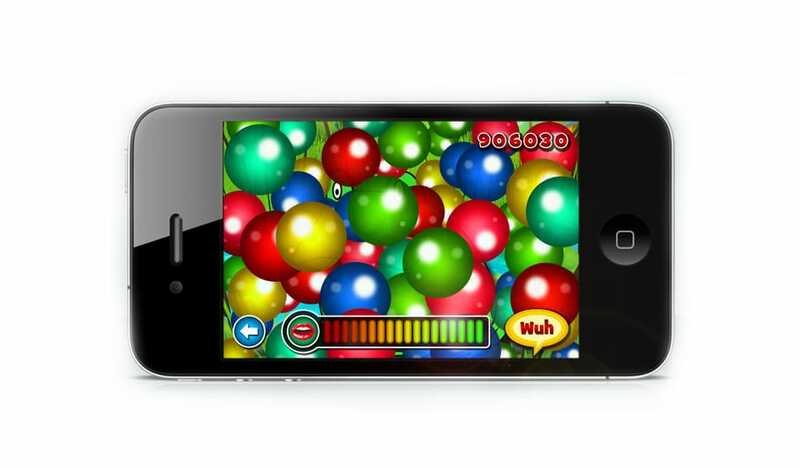 The app is compatible with iPhone, iPod touch (2nd, 3rd and 4th generation), and iPad. The app was so successful the Bell Fund calls it “the little app that could” because it continues to achieve a high level of success from a limited budget. May Street Productions is an award-winning producer of entertaining television with substance. Situated in stunning Victoria, British Columbia, Canada, they have earned an impressive reputation for telling captivating stories about the people, experiences and issues that unite us all. May Street’s overriding principle is to produce television with integrity.